A platelet is a type of blood cell produced by the bone marrow that helps blood clot. If your dog gets a cut, the platelets go to the damaged blood vessels and clump together, sealing the leaking blood vessel. Thrombocytopenia is a decrease of the platelets, in which causes increased bleeding and bruising. The main cause is an autoimmune disease (the immune system attacks its own body). In this case, the immune system mistakenly thinks the platelets are enemies. The spleen removes platelets from the blood 10 times faster than normal. 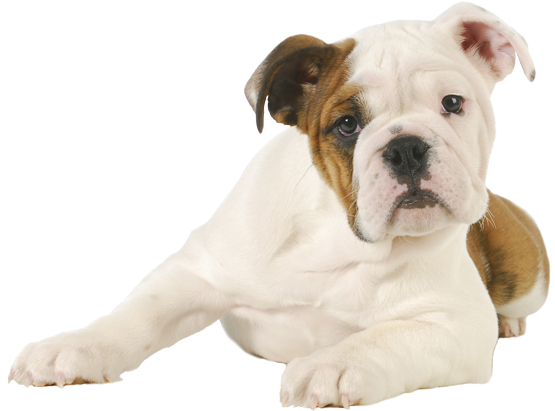 The lower the platelet count, the more signs your dog will show. Some dogs may not show any signs, and thrombocytopenia will only be discovered during a routine exam. If the cause is immune-mediated, you must stop the spleen from removing platelets. There are medications for this. In some cases, your dog may need surgery to remove the spleen. There is currently no known prevention against this condition. The prognosis depends on the cause. A mild cause has an excellent prognosis. A more severe cause, such as cancer, has a more guarded prognosis.